The Garner Wallace family is proud to maintain the highest level of customer satisfaction, the fastest service time, and the finest quality products available anywhere. 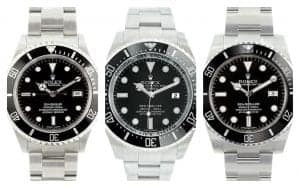 As an authorized Howard Miller sales and service center and a qualified Rolex service and repair facility, we specialize in the sales and service of fine timepieces from Rolex, Breitling, OMEGA, TAG Heuer, and other luxury brands. 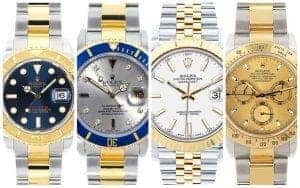 When it comes to recognition, prestige, and status, no luxury watch brand comes close to what Rolex can offer. Founded in 1905 by Hans Wilsdorf, Rolex has evolved into a Swiss watchmaking giant that has produced some of the most iconic luxury watches to ever grace the industry. Rolex has been at the forefront of watchmaking advancements with a slew of groundbreaking inventions, patents, and innovations to its name. 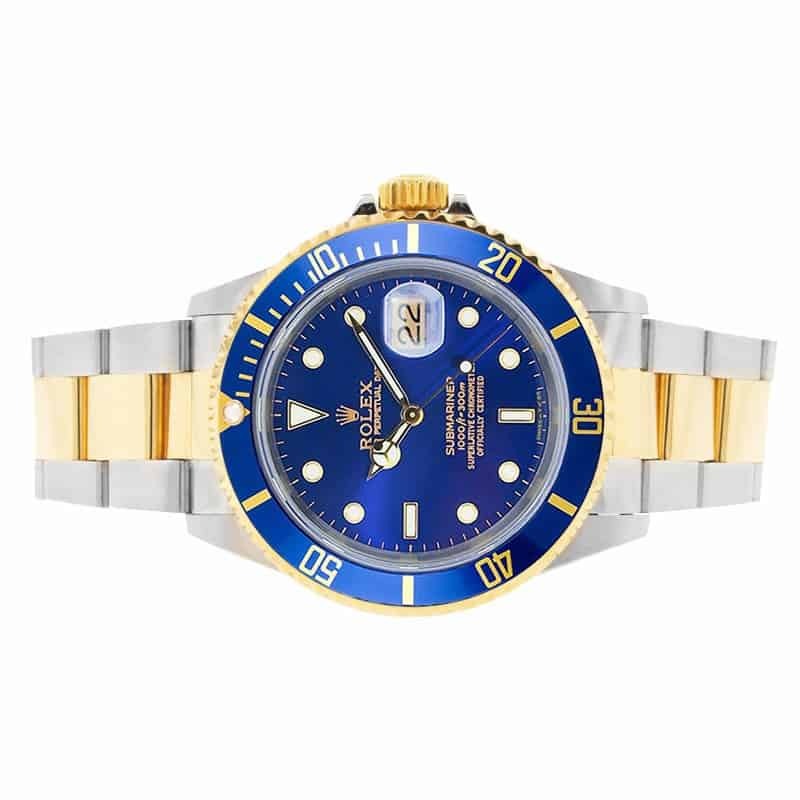 From the Submariner diving watch to the GMT-Master pilot watch to the Daytona chronograph watch to the Day-Date President dress watch, to the signature Datejust everyday luxury watch, and so many others in between, each and every Rolex model boasts its own impressive history and development. 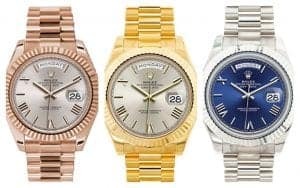 Aside from iconic designs and technical superiority, Rolex watches are also famous for their value retention. 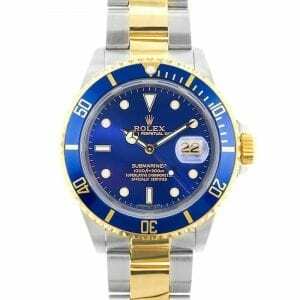 The appeal of buying a brand new or pre-owned Rolex watch is that they will always be easy to resell in the future should the need arise. Given their popularity, Rolex watches are continuously in demand and there is a robust secondary market for them. 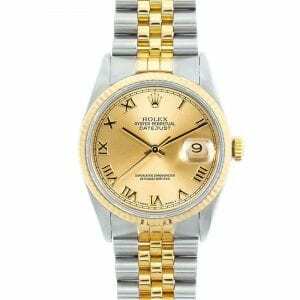 The liquidity of a pre-owned Rolex watch makes them a smarter investment than practically any other high-end timepiece brand. 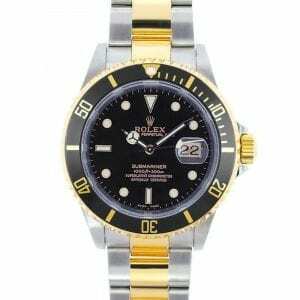 Owning a Rolex is almost as good as cash in the bank with the added benefit of being able to sport a beautiful watch! Garner Wallace is a proud family-run business based in Keller, Texas with decades of experience in clocks, watches, and jewelry. Since Garner Wallace is, in fact, a qualified Rolex service and repair facility, shoppers can rest assured that each and every pre-owned Rolex timepiece listed on the website or sold in our showroom is 100% guaranteed authentic and in solid working condition. All watches that are sold by Garner Wallace have undergone detailed inspection and servicing by a team of in-house certified master watchmakers. Garner Wallace’s main priority is the satisfaction of our clients, therefore we offer a hassle-free 30-day money back guarantee with every purchase. 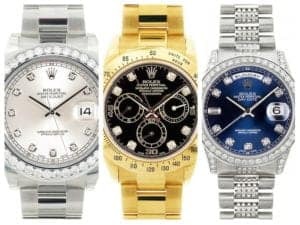 We even offer a flexible layaway program to make acquiring your dream Rolex watch even easier. Plus, we also provide free shipping for all domestic orders. 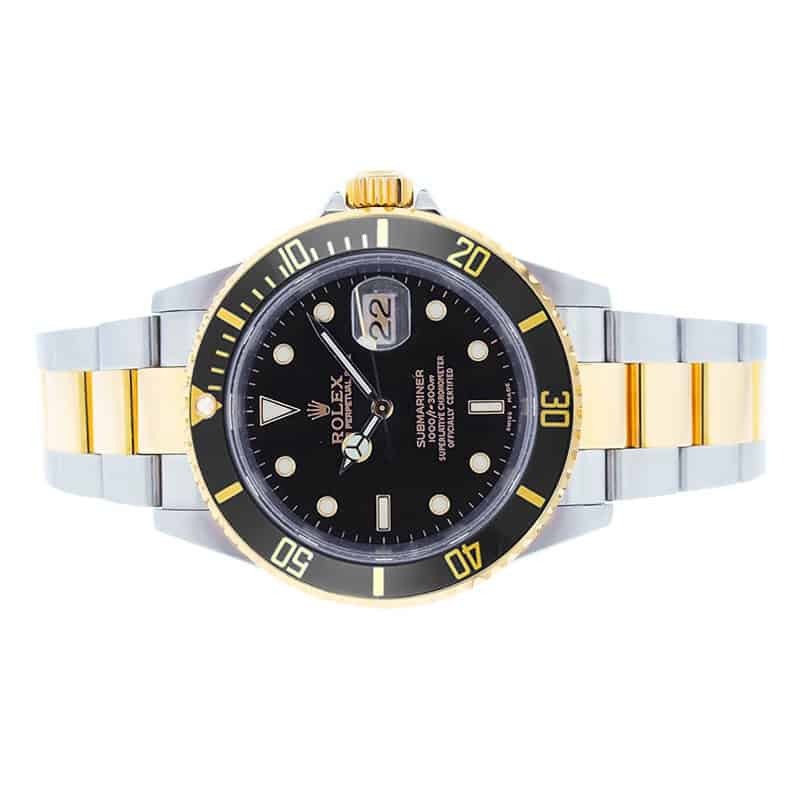 Buying pre-owned Rolex watches is the savvier way to shop for a fine timepiece. 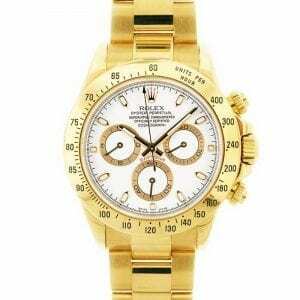 Just like a car, a Rolex watch loses the greatest portion of its value once it leaves the authorized retail shop. However, unlike a car, a Rolex watch will continue to maintain (or even increase) its value after that point. So buying a used Rolex timepiece means avoiding that initial depreciation drop. As a result, if you’d like to sell that Rolex later down the road, you’ll get close to (or more than) what you paid for it on the secondary market. Therefore, not only do you pay lower prices and save plenty of money when buying pre-owned compared to paying retail, you can also later recoup what you paid. Now, that’s smart shopping! We are always available to answer any questions or concerns, so please feel free to get in touch. Along with selling a large range of pre-owned Rolex watches, Garner Wallace also purchases used Rolex timepieces directly from customers. 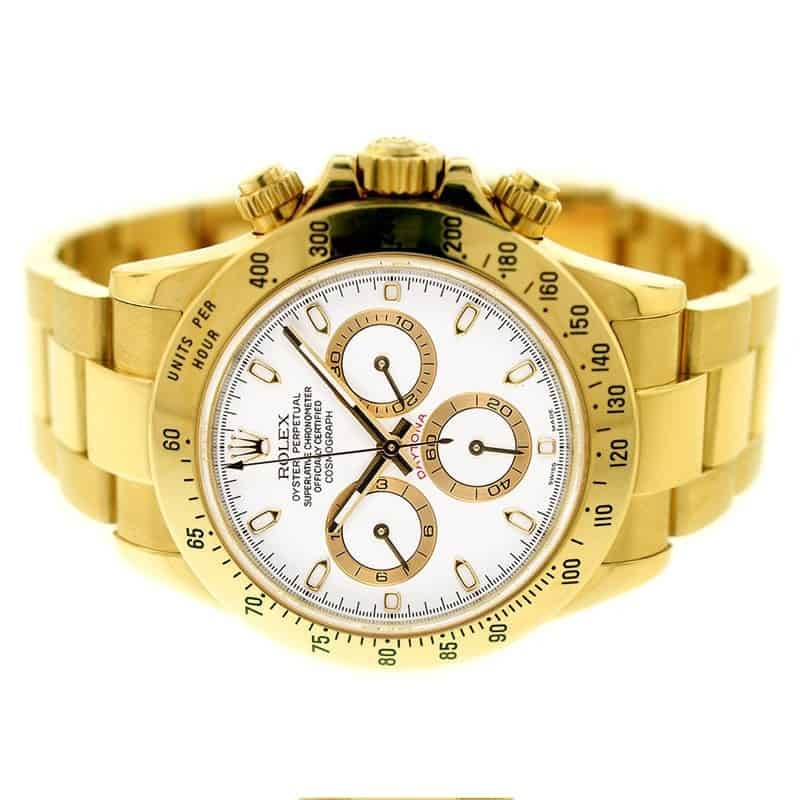 If you’re looking to sell your Rolex, we pay cash for used Rolex watches at fair market prices. 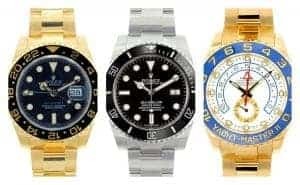 Alternatively, if you prefer to trade in your Rolex for another model, we will add the value of your Rolex towards the one you wish to purchase. 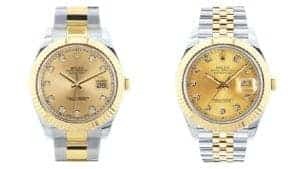 Our in-house master watchmakers and horology experts are specialized in watch appraisals so you can take home top dollar for your unwanted Rolex watch. 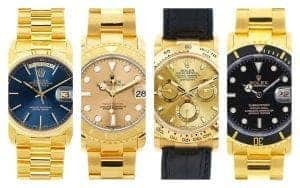 In addition to selling your Rolex watch to Garner Wallace, you can also sell gold, silver, clocks, other watch brands, loose diamonds, and fine jewelry to us. We will always pay you fair market value for your pieces. So take advantage of our easy selling process and turn your unwanted watch and jewelry pieces into cash or credit towards your next purchase by contacting us today. 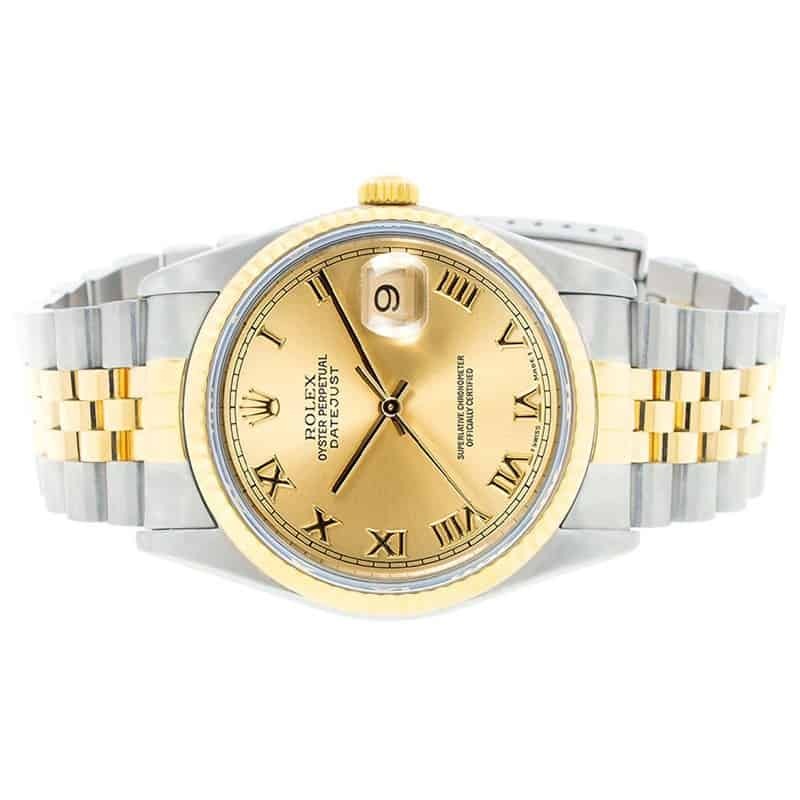 If you have a Rolex watch that needs repairing or servicing, Garner Wallace can help. We have a qualified Rolex service and repair facility onsite with master watchmakers and graduate gemologists. Our team has repaired and serviced thousands of high-end timepieces, thus have the necessary knowledge, experience, and certifications to properly care for your Rolex. Furthermore, we are also specialized in the repair and servicing of other renowned Swiss and European watch brands such as Omega, Breitling, TAG Heuer, Panerai, Porsche Design, Baume & Mercier, Swiss Army, Breguet, Glashütte Original, and others. Garner Wallace is also an authorized service center for Howard Miller clocks. In addition to repairs, Garner Wallace can also upgrade and customize your Rolex watches with diamonds and other precious gems thanks to our in-house master jewelers. Take your Rolex to another level and make it unique to you by adding diamonds and other gems to the dial, bezel, or bracelet. We’ll work closely with you to achieve the diamond Rolex watch of your dreams. Whether you’re looking to buy a pre-owned Rolex, sell a Rolex, repair a Rolex, or customize a Rolex with diamonds, Garner Wallace is here for you. We want to make sure that every experience at Garner Wallace is a happy one, so we promise to do the utmost to keep our customers satisfied. Browse our website, connect with our social media platforms, give us a call, send us an email, or drop into our showroom for a visit. At Garner Wallace, we’re always happy to help. 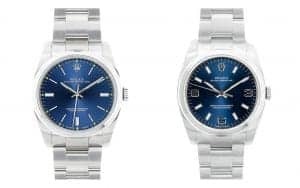 Oyster Perpetual 114300 vs. 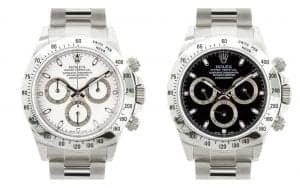 Oyster Perpetual 116000—Which Starter Rolex is Right for You?